.Remote Control for DTV, IPTV, Media Center PC, etc. 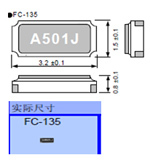 ATLab早期致力开发optical joystick sensor,因时代的变迁以及技术平台graphical user-interface要求的同时在Input devices应用端开发OFN(optical finger navigation)技术,其技术包含超过50项技术专利,可应用在智能型手机以及携带型多媒体电子产品.且相关技术可以取代现有navigation buttons以及micro-joystick. 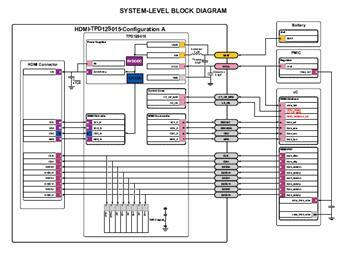 Connectivity and Interfaces: Digital RF Interface, DigRFVersion 3.09 / High-speed interface to SIM, IC-USB / USB2.0 HS / MIPI PTI/STP / 3*USIF / 2*PC / 2*PS / SD/MMC card interface. The Infineon X-Gold 616 is a cellular system on chip comprising of the 2G/3G digital and analogue baseband plus the power management function all monolithically integrated in 65nm CMOS technology. It is Infineon's 3rd generation 3G baseband solution and is taking the next step in bringing enhanced modem features such as HSDPA and HSUPA to the mass market. The SMB136 is a programmable single-cell lithium-ion / lithium-polymer battery charger designed for a variety of portable applications. 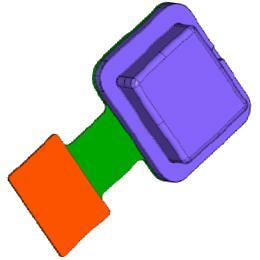 The device provides a simple and efficient way to charge high-capacity Li-Ion batteries via a USB or AC power source. 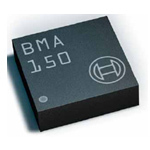 Unlike conventional charging devices, the SMB136’s high-efficiency switch-mode operation eliminates the low charge current and thermal problems of conventional linear solutions. Also the switching architecture in conjunction with programmability enables dramatically faster charging �C TurboCharge™ mode - from current limited inputs such as USB. The SMB137B is a programmable single-cell lithium-ion / lithium-polymer battery charger designed for a variety of portable applications. The device provides a simple and efficient way to charge high-capacity Li-Ion batteries via a USB or AC adapter input. 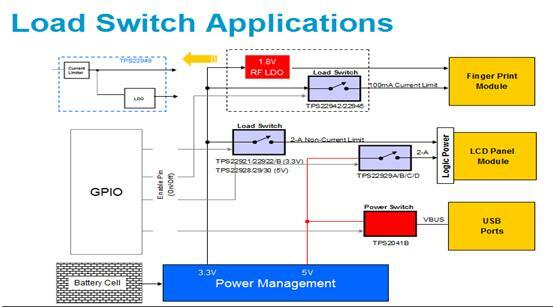 Unlike conventional charging devices, the SMB137B's high-efficiency switch-mode operation eliminates the low charge current and thermal problems of conventional linear solutions. In addition, the switching architecture in conjunction with programmability enables dramatically faster charging - TurboCharge™ mode - from current limited inputs such as USB. 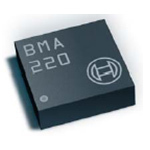 The bq24080 and bq24081 are highly integrated and flexible Li-Ion linear charge devices targeted at space-limited charger applications. 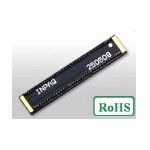 They offer an integrated power FET and current sensor, high-accuracy current and voltage regulation, charge status, and charge termination, in a single monolithic device. 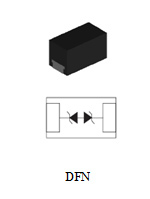 An external resistor sets the magnitude of the charge current. 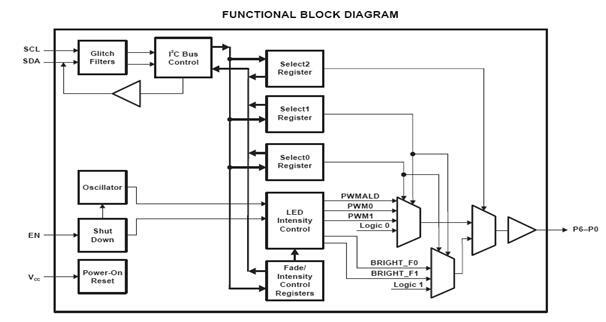 interface [serial clock (SCL), serial data (SDA)]. ．Can be configured into Two Independent Banks of LEDS. ．Un-used port can be configured as GPIO Port. 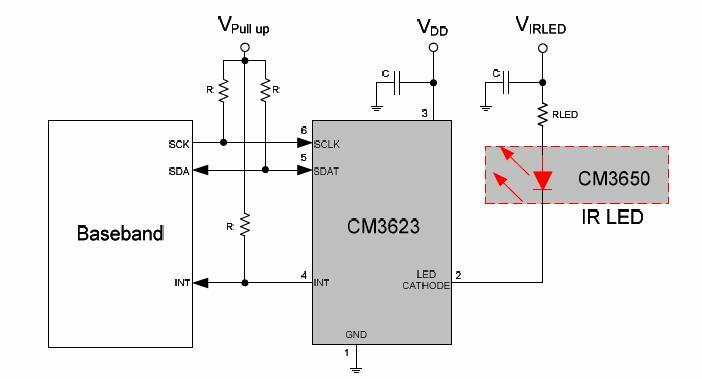 ．Open-Drain Output Directly Drive LEDs to 40 Ma Max. ．256- Steps of Intensity Control Fade-Off-On. ．16- Steps of Intensity Control Fully Off to On States. ．Transition for better Switching Noise for inputs. 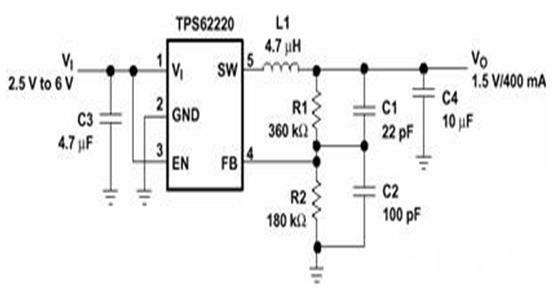 The TPS6222x devices are a family of high-efficiency, synchronous step-down converters ideally suited for portable systems powered by 1-cell Li-Ion or 3-cell NiMH/NiCd batteries. The devices are also suitable to operate from a standard 3.3-V or 5-V voltage rail.With an output voltage range of 6 V down to 0.7 V and up to 400-mA output current, the devices are ideal for powering the low voltage TMS320 DSP family and processors used in PDAs, pocket PCs, and smart phones. 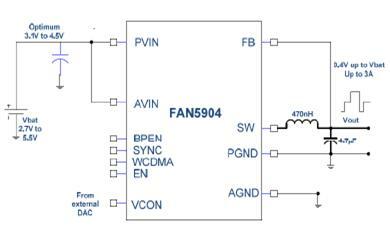 Under nominal load current, the devices operate with a fixed switching frequency of typically 1.25 MHz. 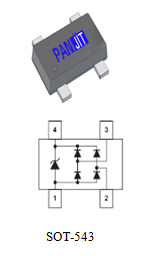 At light load currents, the part enters the power-save mode operation; the switching frequency is reduced and the quiescent current is typically only 15 µA; therefore, the device achieves the highest efficiency over the entire load current range.